With its increasing relevance across various sectors, the global demand for big data, analytics and data science professionals is on a rise. 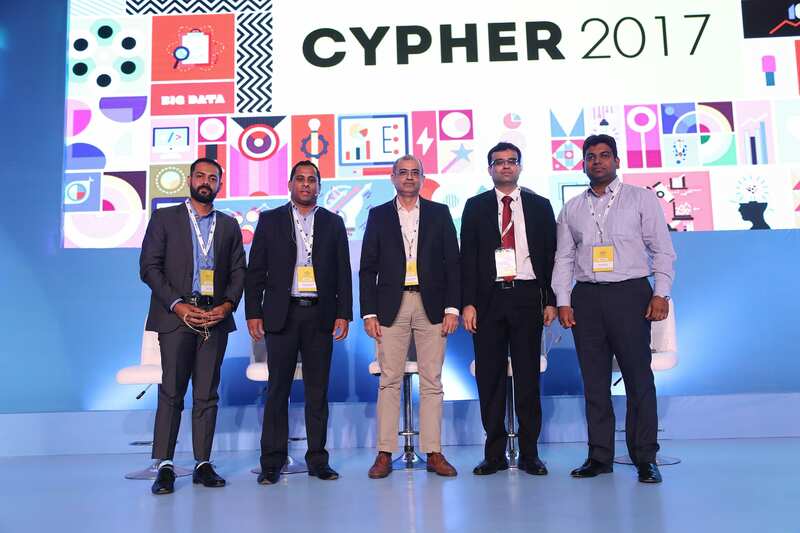 Piling data along with a surge in fields such as AI, machine learning and data science, has made analytics the most sought after professions in India as well. There is an increase in demand for highly skilled professionals and companies are on a constant lookout for professionals who can fill the gap. This brings us to our yearly study around the scenario of analytics jobs in the country. Titled “Analytics and Data Science India Jobs Study 2017″, it taps into this very aspect and evaluates the scenario of analytics and data science hirings across various industries such as retail, telecom, e-commerce etc, across cities, requirements in terms of experience & education, hiring trends and much more. This year’s study brought to you in association with Edvancer, a leading institute offering a wide range of online big data analytics training courses for all levels, brings a complete picture of the analytics and data science job scenario in India, in the form of eye-opening statistics and visuals. 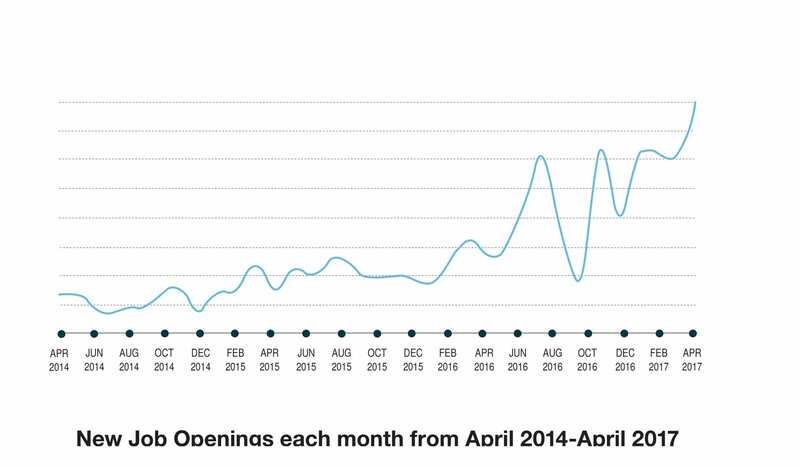 The number of analytics jobs almost doubled from April 2016 to April 2017. This is in sharp contrast to the percentage increase in analytics job inventory a year back. The number of analytics jobs increased by 52% from April 2015 to April 2016, and by 40% from April 2014 to April 2015. While, it is difficult to ascertain the exact number of analytics jobs openings; by our estimates, close to 50,000 positions related to analytics are currently available to be filled in India. Compared to worldwide estimates, India contributes just 12% of open jobs opening currently. The no. of jobs in India are likely to increase much faster vs. the rest of the world as more analytics projects get outsourced to India due to lack of skills across the world. 10 leading organizations with the most number of analytics opening this year are – Amazon, Citi, HCL, Goldman Sachs, IBM, JPMorgan Chase, Accenture, KPMG, E&Y & Capgemini. 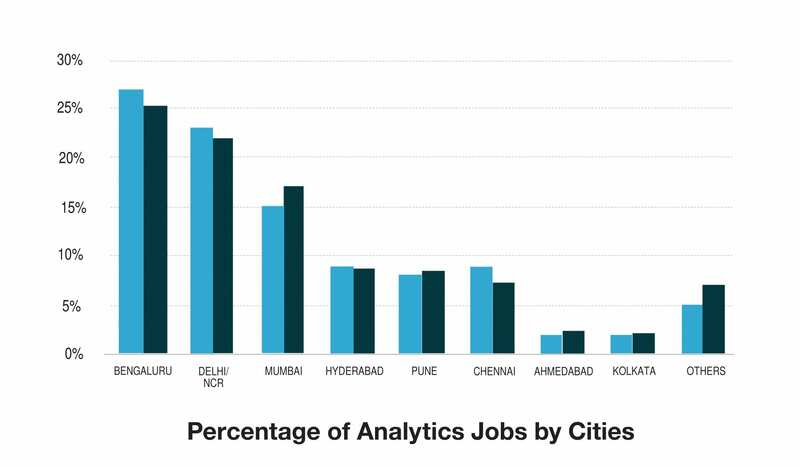 In terms of cities, Bengaluru accounts for around 25% of analytics jobs in India. This is down from 27% a year earlier. Delhi/ NCR comes second contributing 22% analytics jobs in India, down slightly from 23% a year ago. Approximately 17% of analytics jobs are from Mumbai. This is up from 15% from last year. The contribution of tier-B cities in analytics jobs have increased this year, from 5% in 2016 to 7% this year due to the increased number of start-ups operating in tier 2 cities. Banking & Financial sector continues to be the biggest influencer in Analytics job market. 46% of all jobs posted on analytics were from the banking sector. This is an increase from 42% a year ago. 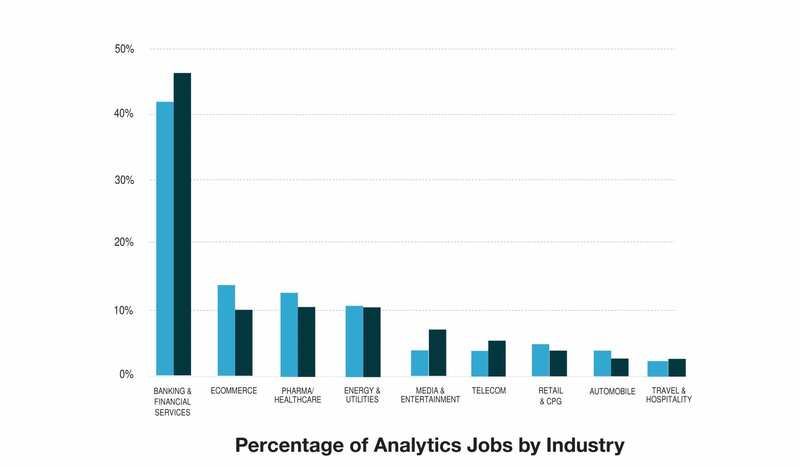 E-commerce have dipped in terms of analytics jobs this year. Just 10% of analytics jobs were in ecommerce sector as opposed to 14% a year ago. Media/ entertainment sector seems to have an uptick in analytics jobs this year, contributing to 7% of all analytics jobs as opposed to 4% a year ago. 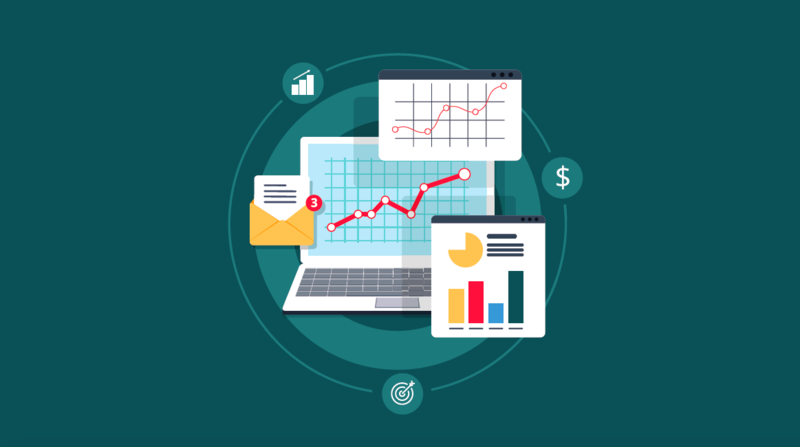 The sector has been traditionally a late adopter of analytics. Education requirements for analytics recruiters have remained the same since last year. Almost 42% of analytics job openings are looking for a B.E./ B.tech degree in the incumbent. 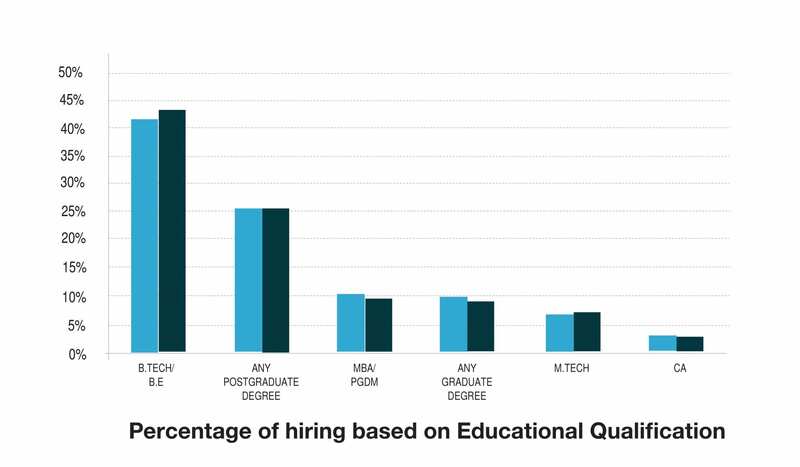 26% analytics job openings are looking for a postgraduate degree and 10% are looking for an MBA or PGDM. So, overall, 80% of all employers are looking to hire analytics professionals with either an engineering degree or a postgraduate degree. 9% analytics jobs are fine with any graduate degree. Job openings looking for a CA account for merely 3%. Around 61% of analytics requirements are looking for candidates with less than 5 years experience. 17% analytics jobs are for freshers. 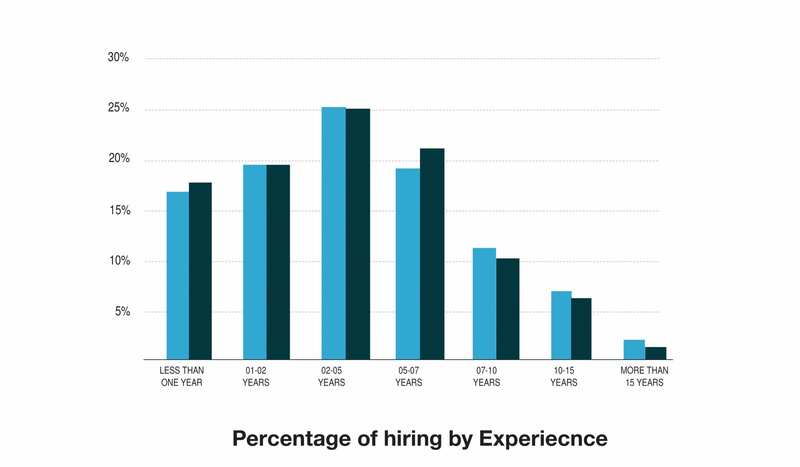 39% analytics job openings are for professionals with more than 5 years job experience. There has been a significant increase in the requirement for senior analytics professionals last year. Job requirements for professionals more than 7 years experience increased from 17% of all analytics jobs in 2016 to 20% this year. 2-5 years of experience continues to be the most demanded experience level across all cities, averaging at 24% of job openings. This is followed by 5-7 years of experience level for most cities, except Chennai where analytics recruiter are looking for mostly 1-2 years experience after 2-5 years. In terms of change from last year, Delhi/ NCR saw the most change from 2016. There has been a significant increase in the demand for 2-7 years of experience level in Delhi/ NCR whereas the demand for less than two years experience shrank. Pune also saw a dip in demand for 0-2 years analytics professionals – from 42% of analytics openings in 2016 to 33% this year. The demand for R professionals is the highest among all analytics recruiters. 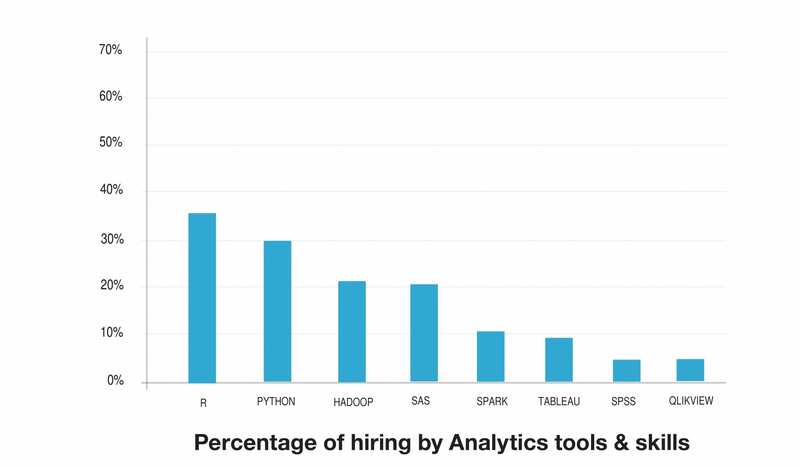 Almost 36% of all advertised analytics jobs in India demand for R as a core skill. Python skills comes second at 30% of all analytics jobs looking for Python professionals. Among statistical tools, open source programming tools have picked up the most in recent years. Among visualization tools, Tableau skills are most in demand with 9% of analytics jobs looking for Tableau professionals. The median salaries being offered by advertised analytics jobs in India is INR 10.5 Lakh/ annum. Advertised salaries tend to be lower than actual salaries. We have earlier reported the median salaries of analytics professionals in India to be 11.7 Lakh. 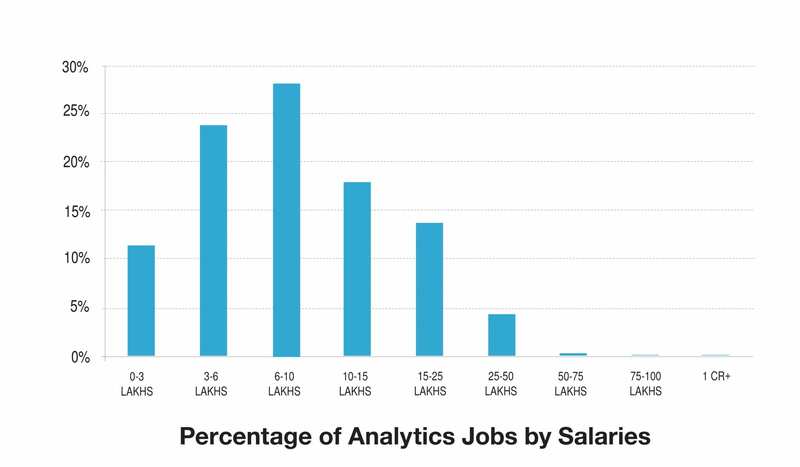 28% of all analytics jobs offer a salary range of 6 to 10 Lakh, followed by 24% for 3-6 Lakh. Captive centers/ GIC’s/ Back office have seen the highest growth in terms of analytics in last few years. Almost 56% of all analytics demand is with Captive centers in India. These are organizations that mostly utilize analytics for internal consumption (for primarily their global businesses). 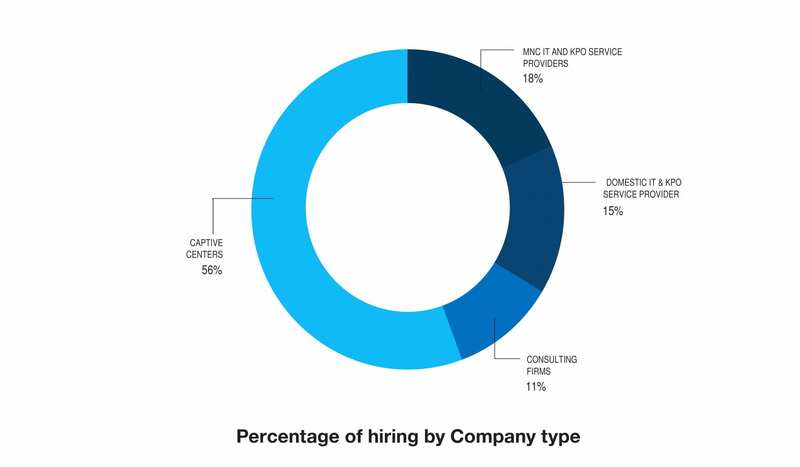 MNC IT & KPO service providers follow next with 18% of all analytics jobs advertised this year. Domestic IT & KPO service providers.and consulting firms follow at 15% & 11% respectively. The fact that the number of analytics jobs has almost doubled from April 2016 to April 2017, is indicative of a positive trend that India is witnessing in terms of analytics and data science hiring. The study also throws an interesting perspective on the analytics hiring scenario as there are close to 50,000 positions in this field that are wanting for skilled analytics professionals. This brings a good news for newcomers as out of the total number of openings, 17% of companies are looking for freshers, whereas 39% of analytics and data science job openings are for professionals with around 5 years job experience. Overall, it brings a constructive picture of analytics and data science jobs in India this year, especially for freshers or for professionals who are looking to make a shift into analytics industry. How much would number of Analytics jobs increase next year compared to last?